The temps finally dropped to wear-pants-no-shorts weather. We’re in the house more. And the kids have lost their minds. I confess that I am partly to blame for letting them use electronics more often. They’ve been able to use them for at least two hours a day the last few weeks. Since my husband and I work from home, allowing the use of electronics is my second choice method to keep the kids quiet enough for the hubs to work. My first choice is always to bring the kids to a park or somewhere outside. But along with extra screen time comes extra crankiness and lack of respect. And more of me yelling. I am doing my best to recognize causes so I don’t angrily react. So instead of punishing the kids after a particularly trying morning, we decided to head out to lunch then the park. Despite the chilliness. And though I am a firm believer in only cooking one dinner (after years of making three a night), meaning the kids regularly eat the same healthy meals my husband and I love, I also believe in indulging every once in a while. So before we headed to the park, we stopped at Pizza Hut for lunch. 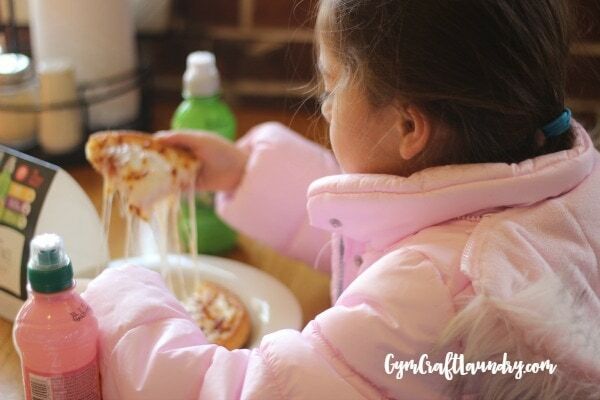 The kids love pizza like kids everywhere do. 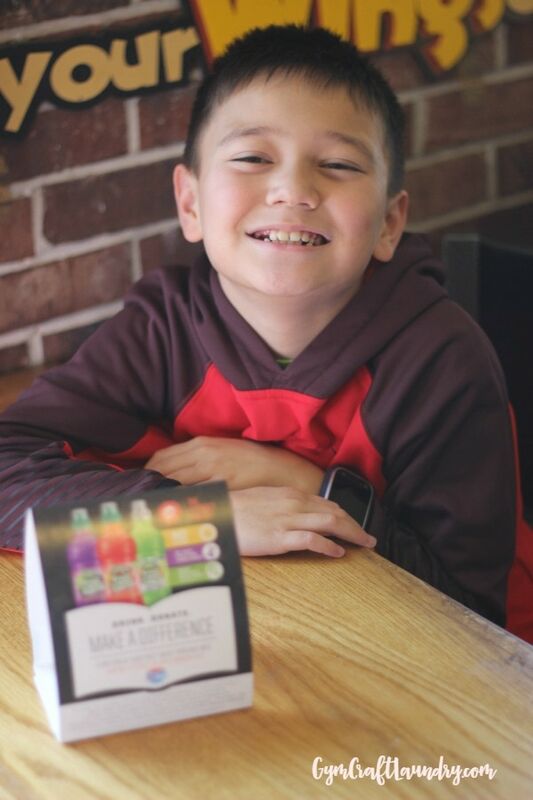 I love that Pizza Hut partners with Fruit Shoot and The Literacy Project to combat illiteracy in our communities. It’s a win, win. 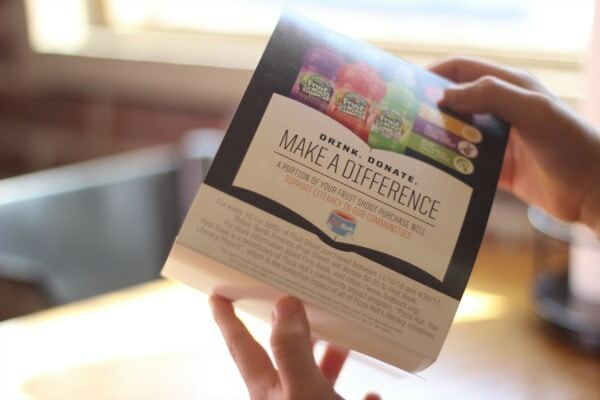 For every Fruit Shoot drink that is purchased, $0.05 is donated to the Literacy Project. Sometimes an escape from winter hibernation is all that is needed to reset the family mood. A little crisp fresh air and some time playing with friends does wonders for cranky kids.